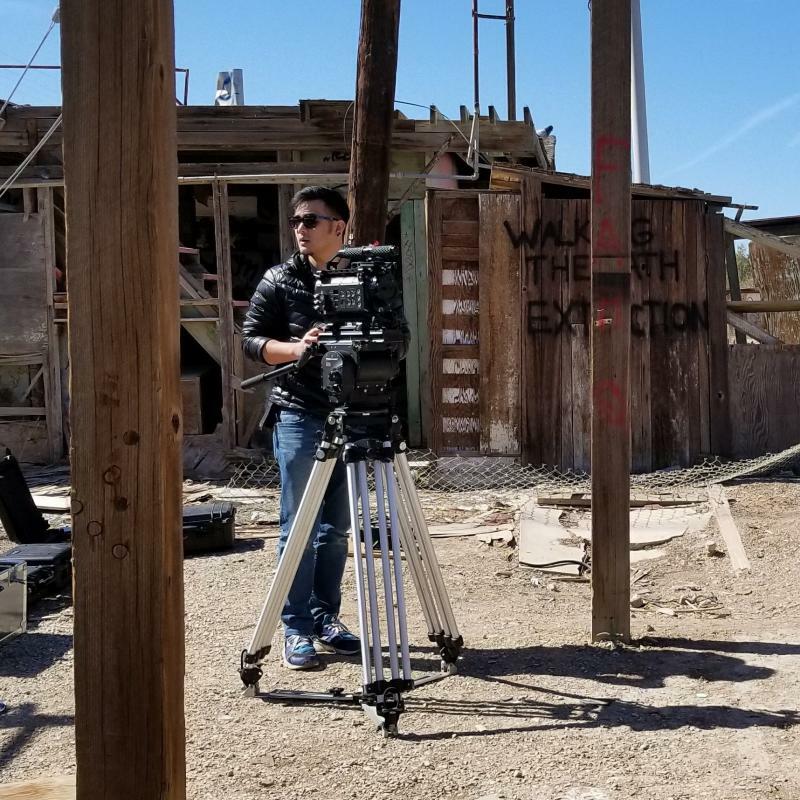 Art Purnaveja is a Los Angeles based cinematographer from Bangkok, Thailand with an MFA Degree in Film & Television Production from Loyola Marymount University, School of Film & Television. He is extremely passionate in capturing beautiful images for narrative films, while also serving the purpose of narrative stories and the vision of storytellers. He has over 3 years of production experience in various positions including director of photography, director, writer, producer, assistant camera, gaffer, editor, etc. He also has 4 years advertising industry experience working at BBDO Bangkok as a creative art director prior to graduate school at Loyola Marymount University, involved in creating numbers of TV/online commercials and short films. 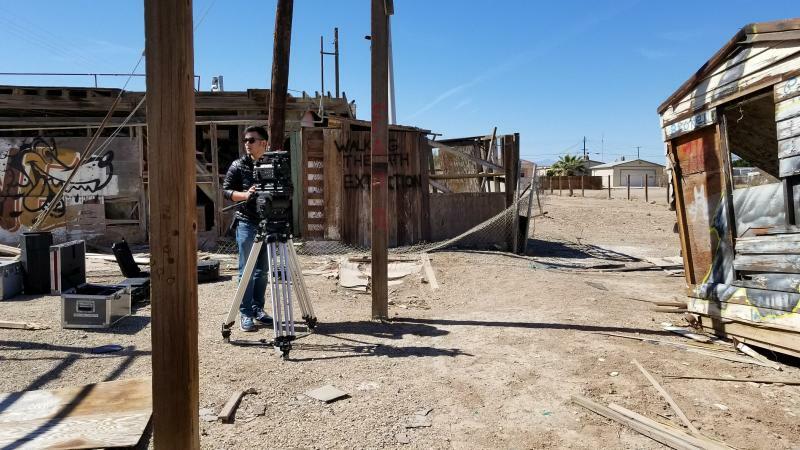 Being involved in both sides of the industry gave him the experience throughout the entire production process, resulted in several film festival selections and awards from both films he shot and directed.